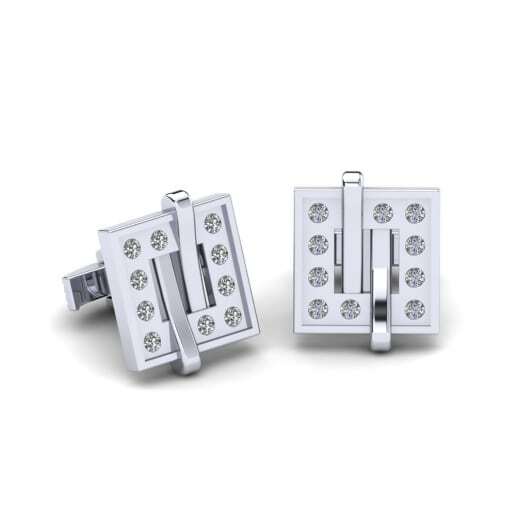 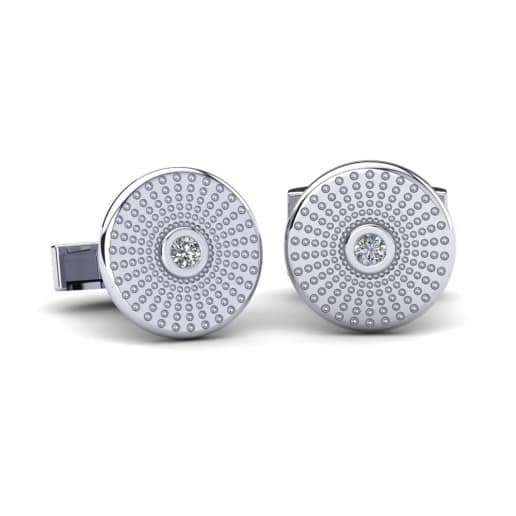 White sapphire cufflinks - everyday elegance. 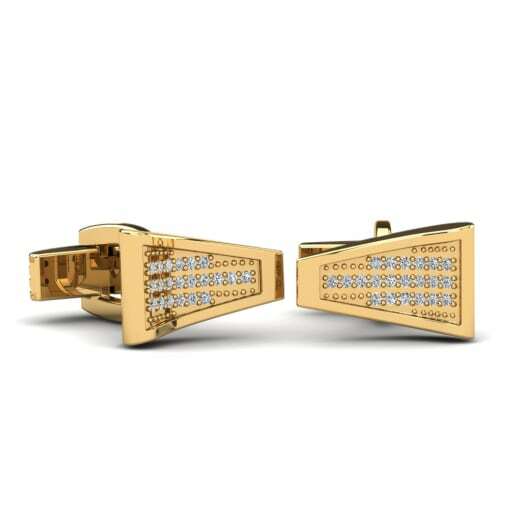 The modern assortment of cufflinks impresses with its variety of models in gold, platinum and other metals. 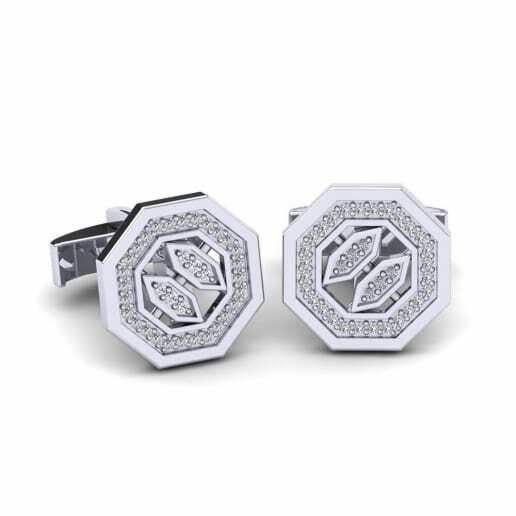 At GLAMIRA online store you can decorate your cufflinks with precious and semiprecious stones. 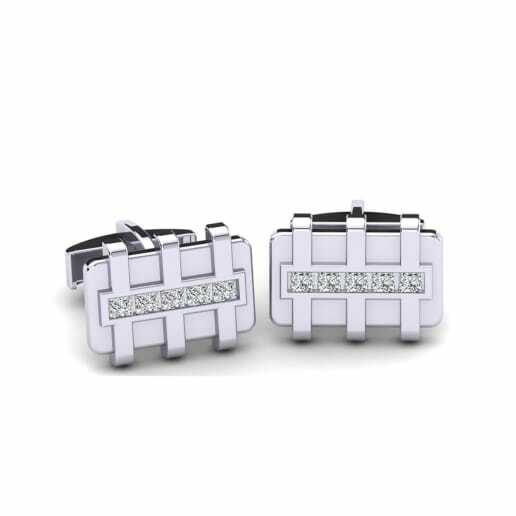 You can also customize your cufflinks with various colours and carat values, creating something inimitable, something that no one will ever have. 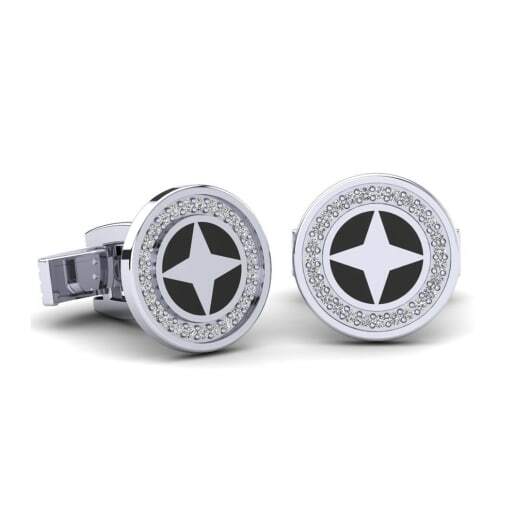 Visit GLAMIRA online stone and enter the courageous world of fashionable men’s jewellery!